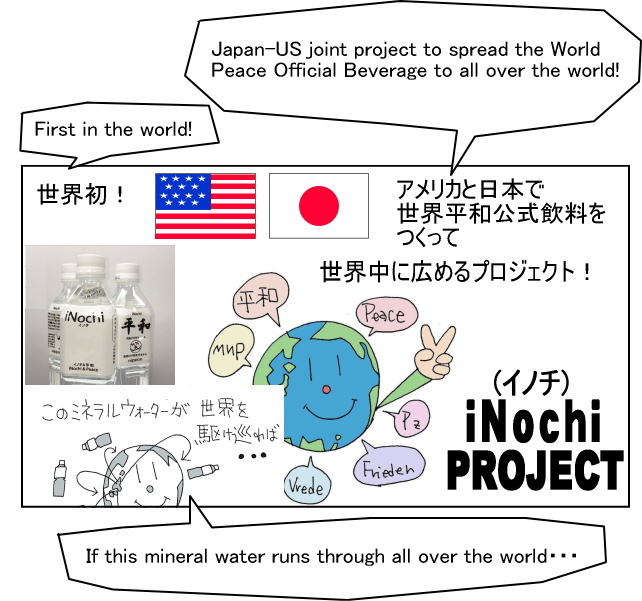 Asking a favor for croudfunding of the World Peace Official Beverage,ｉＮｏｃｈｉ. 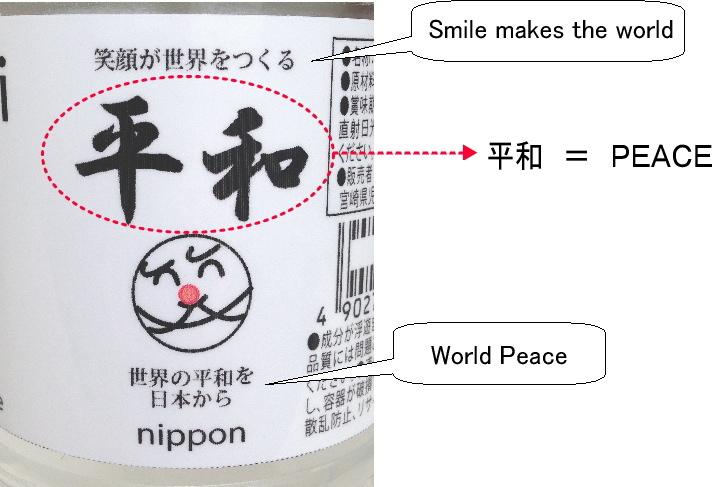 I am trying to create mineral water in a round pillar bottle with characters, "平和" that means PEACE in English. The characters, 平和, are written by a Japanese high school student. The following movie is about a Japanese culture, called Shodou. This is the bottle with characters, 平和. I am currently working on creating this bottle. Of course, it is OK if the bottle in the U.S. has different outlook. The bottle shape can be anything, square pole, round pillar, and so on. The only wish is to create a bottle filled with wishes for PEACE. Want to draw characters, which facilitate wishes for PEACE on each bottle. This is the bottle, which I am working on in Japan. 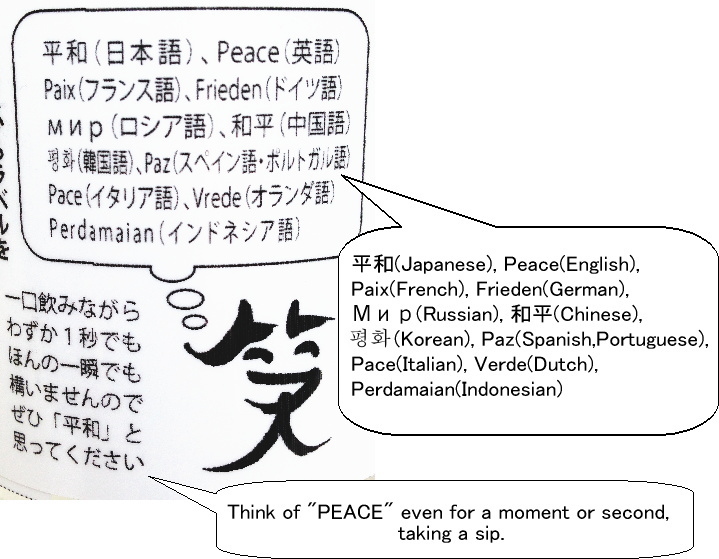 There are various characters, which mean PEACE, in languages of all over the world, Japanese, English, French, and so on. 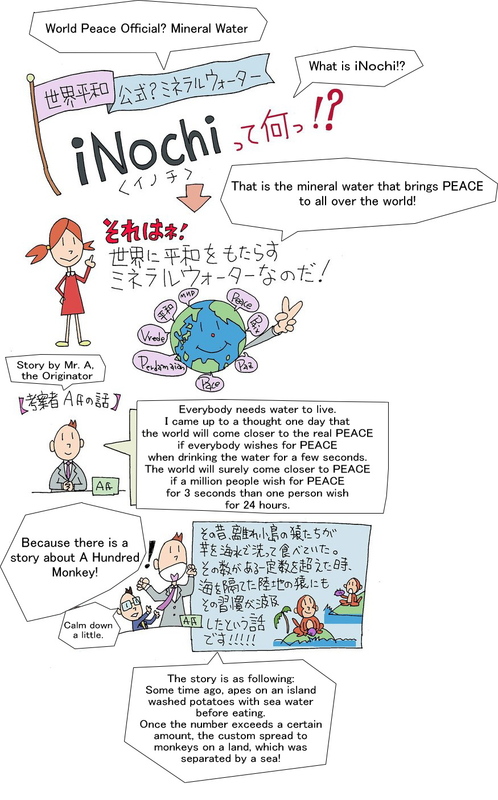 Like this way, I would like to spread mineral water filled with wishes for PEACE. Why have I come up with this idea? 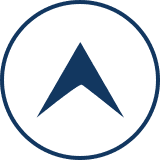 ｉＮｏｃｈｉ is an item (goods, tools, etc.) 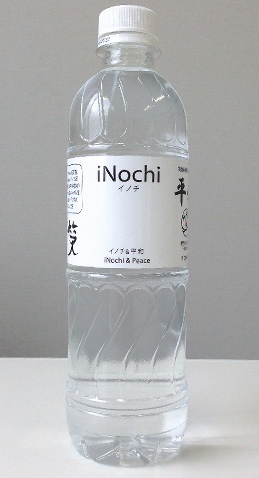 to let a person think of or to remind 'PEACE' even for a moment whenever he / she sees 'ｉＮｏｃｈｉ,' picks it up, and drinks it. Every human being drinks water. People cannot live without water. "THAT" is the characters, "PEACE," and "wish for PEACE." 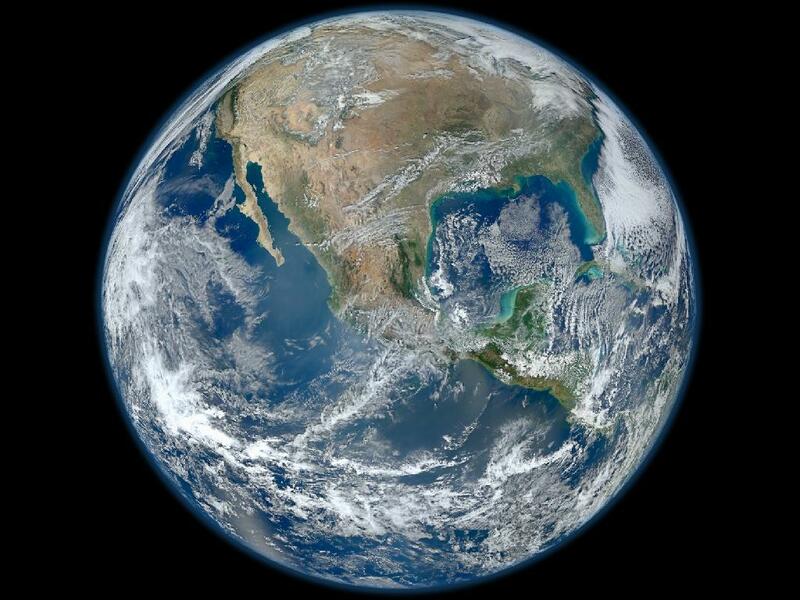 I believe that even a small start by only one person or tiny small conscious for PEACE can make influence on the world. I truly wish that this small message spreads all over the world. 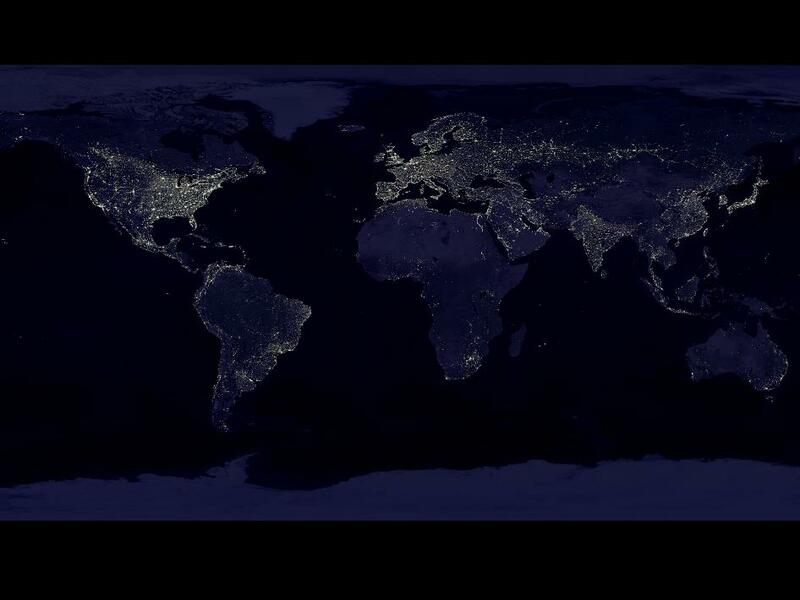 The world will surely become more wonderful than now. I was late to tell. My name is "Akita." I am Japanese. 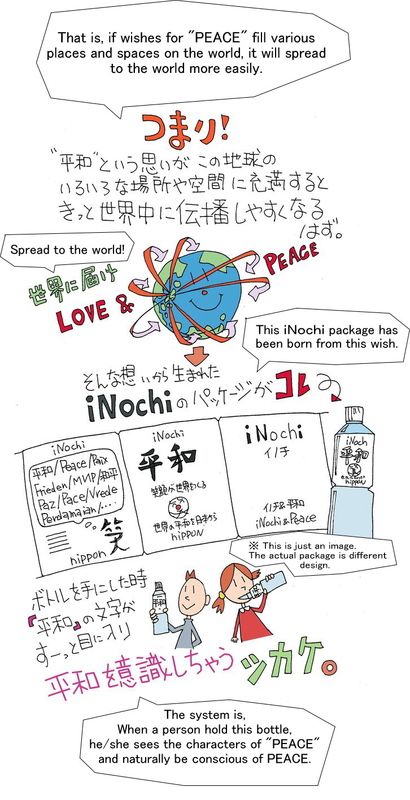 Please support this "ｉＮｏｃｈｉ ＰＲＯＪＥＣＴ" by all means. 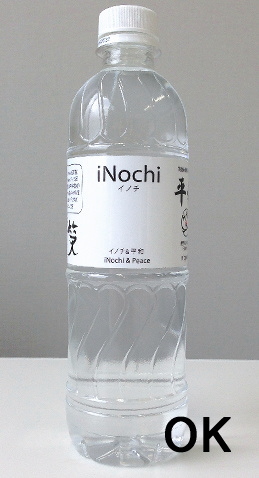 I need about \500,000 (about $5,000) to produce the label of this mineral water, ｉＮｏｃｈｉ. I am going to produce 2 types of the label. Please support me to gather fund for producing labels. 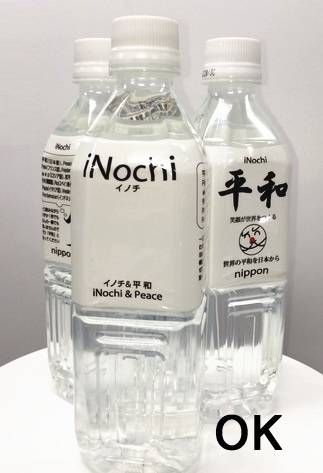 Anybody who produces this "bottle for PEACE" in the U.S. and all over the world, please give me your help! 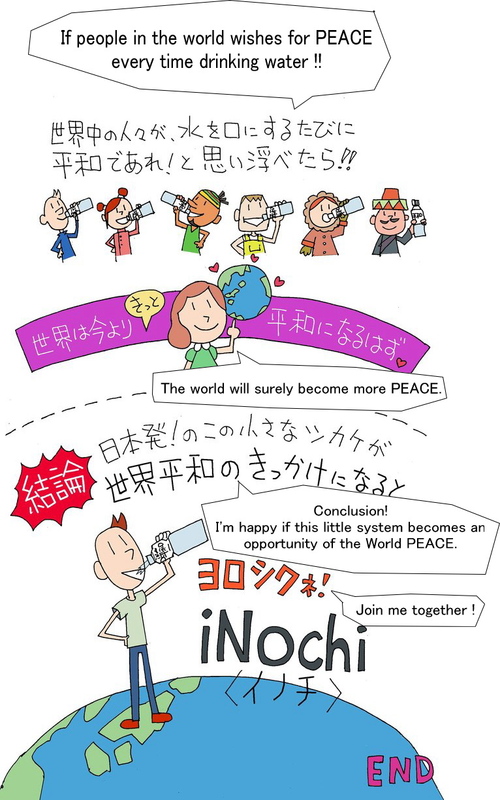 Let's fill this world with ｉＮｏｃｈｉ ＰＲＯＪＥＣＴ, and moreover, wish for PEACE! ・I will send a thank you mail with all my heart. ・You name is appeared on this project's official HP. ・I will send you a Japanese "Sensu (fan)" printed characters of PEACE. The picture is just an image. There is a possibility that some parts of the design, such as font, may be altered during actual production. 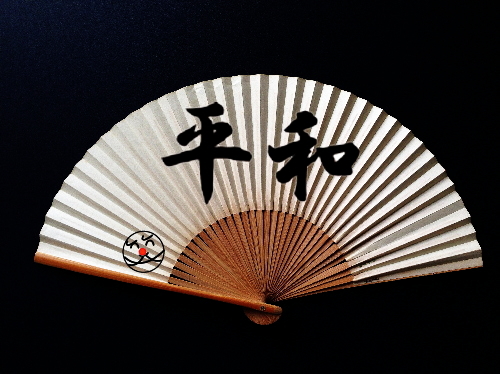 ・2 Japanese "Sensu (fans)" printed characters of PEACE. I will send you ｉＮｏｃｈｉ itself. The bottle design is just an image. There is a possibility that some parts, such as the font, may be altered during mass production. ・3 Japanese "Sensu (fans)" printed characters of PEACE. ・1 original ring ... Only one ring in the world with a serial number. 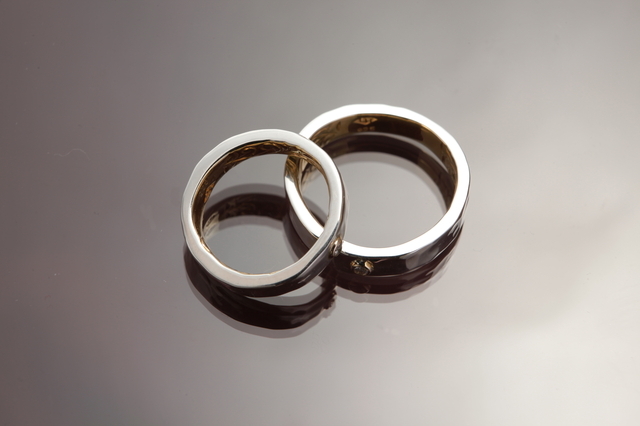 ※Concerning the ring, the performer will ask your desired size later. The picture is just an image. ※　I am currently working on producing the mineral water in current design plastic bottle. Only a few bottles can be sent to you, supporters, as PERK, for now, because shipping fee to abroad costs a lot. Thank you in advance for your warm understanding. Once I build partner relationships for productions in the U.S. and the world and production all over the world realizes, I would like to think of offering you boxes of bottles in priority.